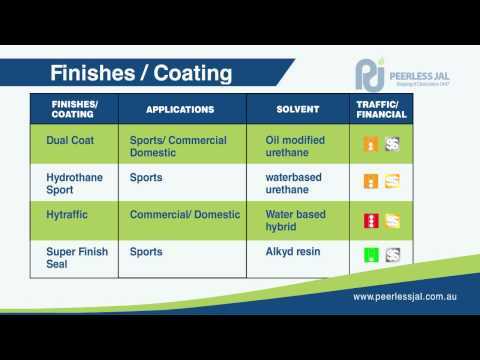 Fast Dry Penetrating Seal is a blend of penetrating oils and synthetic resins producing a beneficial seal and preservative for interior floors and panelling. It preserves and actually case hardens wearing surface by impregnation. 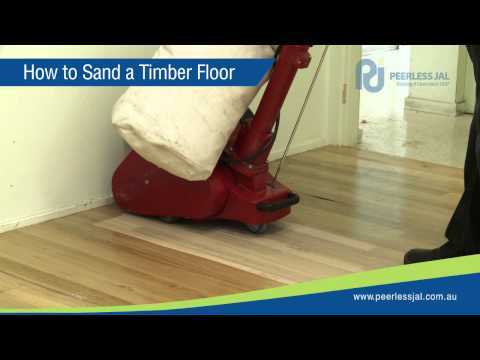 Fast Dry Penetrating Seal should only be applied to new or freshly sanded timber, cork, parquetry, and composite flooring prior to the application of Surface Seal, Super Finish Seal, Dual Coat, Hydrothane or Hytraffic.